JCYC College Access Programs are looking for passionate, dedicated, and enthusiastic people committed to serving youth to succeed with their post secondary goals. We offer quality healthcare plans that include medical, dental, and vision. We also offer flexible spending plans and life insurance. 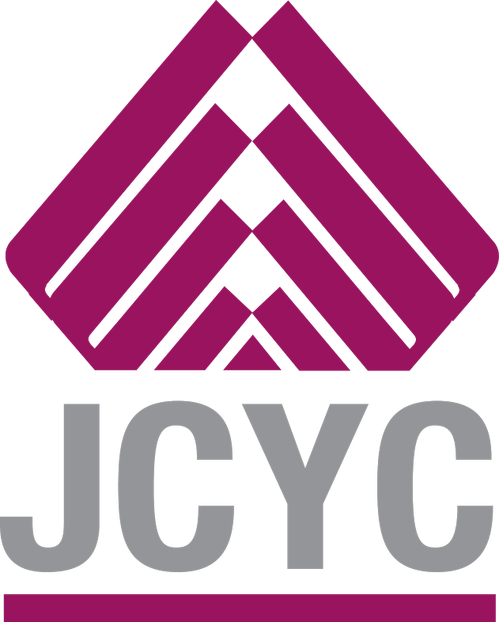 JCYC is located in the heart of Japantown, San Francisco. It offers great cultural immersion, close to restaurants and shops. We offer pre-tax savings on commuter cards, such as Clipper. We have generous 2 weeks paid vacation, 13 paid holidays, 2 days of floating holidays, and 12 days of sick leave. We have opportunities to save for retirement through 403(b) retirement accounts, starting at 6% match of employees' salary. We offer numerous professional development opportunities, including conferences and a stipend program that funds professional development goals.